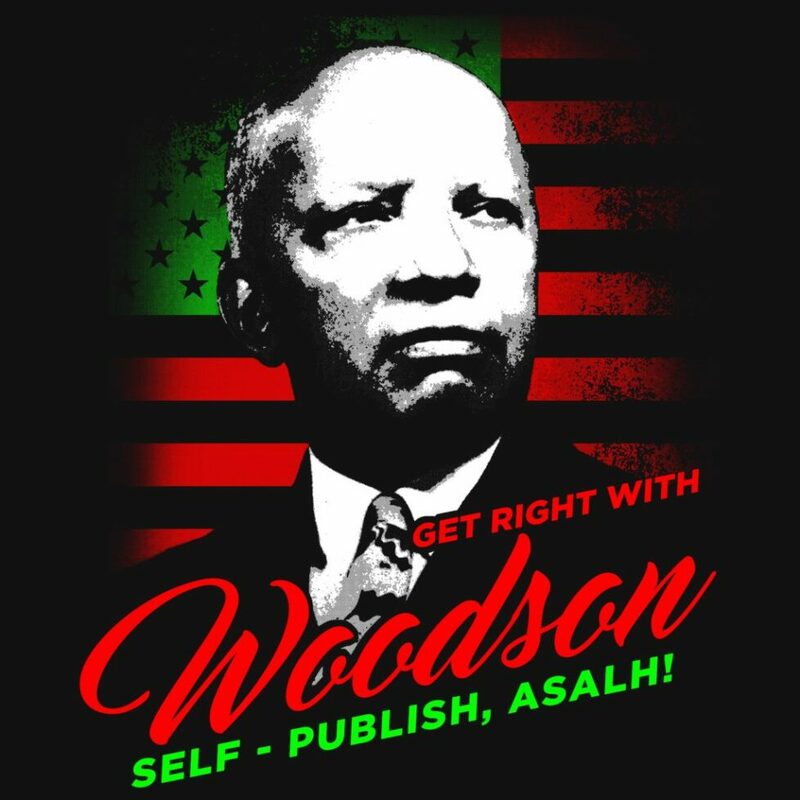 Fund-Raising Campaign – Get Right with Woodson Keeping the tradition vibrant! To remove any claim that the Journal of African American History is not financially viable, some members have started a fund-raising campaign, not authorized by ASALH, to create a reserve fund that might persuade ASALH’s decision makers to keep the tradition of self-publishing the oldest journal in the black world. The money would be used to make up shortfalls when necessary. The campaign and the terms are spelled out on gofundme. To remove any claim that the Journal of African American History is not financially viable, some members have started a fund-raising campaign, not authorized by ASALH, to create a reserve fund that might persuade ASALH's decision makers to keep the tradition of self-publishing the oldest journal in the black world. The money would be used to make up shortfalls when necessary. The campaign and the terms are spelled out on gofundme.